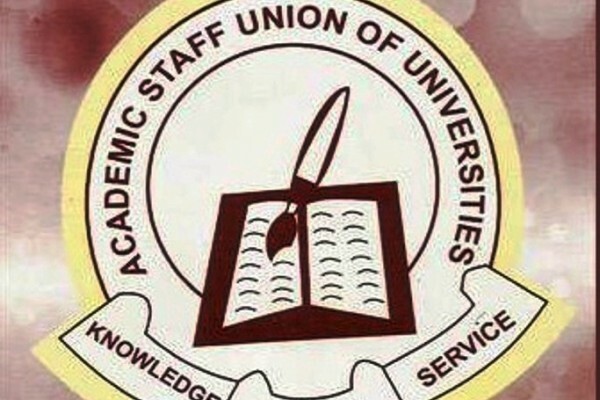 It is no longer news that the Nasarawa State University chapter of the Academic Staff Union of Universities (ASUU) is currently on an indefinite strike due to the failure of the university management to meet the demands of the lecturers. What may be new however, is that the national body of the same union may be contemplating and warming up for a nationwide industrial action. Reason: the recent sack of the 12 Vice Chancellors of federal universities by the federal government. National President of ASUU, Dr. Nasir Isa, while addressing a media conference in Abuja recently, said the appointment of VCs was none of government’s business. According to a Daily Trust report, “ASUU received the news of the removal of VCs from office by the government with concerns because of its ‘implications for the due process, university autonomy and the growth of Nigerian universities’". ASUU said in the appointment of a VC, council only selects VC and informs the Visitor. Daily Trust also reported that government had been firm on the decision and hasn’t made further clarification. The Federal Government had on February 12, announced the sacking of the vice-chancellors and named their replacement. Presenting the position of ASUU, Dr. Isa said the same illegality played out in the Goodluck Jonathan administration, as he appointed the vice chancellors on personal whim. Hear him: “Going by the provisions of the Nigerian University Miscellaneous (Amendment) Act 2003, only the Governing Councils are bestowed with the powers of appointing and removing vice-chancellors. “The latest action in these universities has justified our consistent demand for proper governance structure and process in Nigerian University System. “In the first place, vice-chancellors were arbitrarily appointed into these institutions and the governing councils instituted without making their enabling law public. “We are worried that the same cycle of illegality is playing out again. In accordance with the law, Isa said, only a council had the power to appoint a vice-chancellor. With the very probability of ASUU deciding to shut all public universities across the country to pressure federal government to reverse the sack of the VCs, NSUK could be in for an "unsolvable logical dilemma" described in Joseph Heller's 1961 novel as Catch-22. A catch-22 is a paradoxical situation from which an individual cannot escape because of contradictory rules. For instance, supposing ASUU national body embarks on strike and NSUK calls off its internal own, will they join the national ASUU in the nationwide strike? A senior lecturer in NSUK who prefers anonymity because he is not empowered to speak for the union answers the question: "of course, we will join them. Same thing happens if ASUU national goes on strike and was able to resolve their problem on time before ours, we will continue at the local branch here", he said. 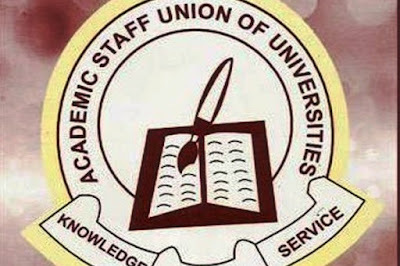 ASUU is about the only prolific labour union in the country which its attitude is almost predictable: it goes on strike at the slightest provocation and the sack and appointment of the VCs are no less an incitement than the sack of the 44 Unilorin lecturers that resulted in a nationwide strike in April 2001. As we pray for a quick resolution of the on-going strike in NSUK, it is our hope that the mooted nationwide strike will end up as a rumour so as not to present another cog in the wheels of the academic calendar, not just for NSUK but Nigeria as a whole. •Ofim is of the department of Mass Communication, NSUK where he edits NSUK CampusWatch & also serves as the president of the Mass Communication Students Association (MACOSA). His stories have been published severally on Daily Trust, The Nation and Daily Sun newspapers.